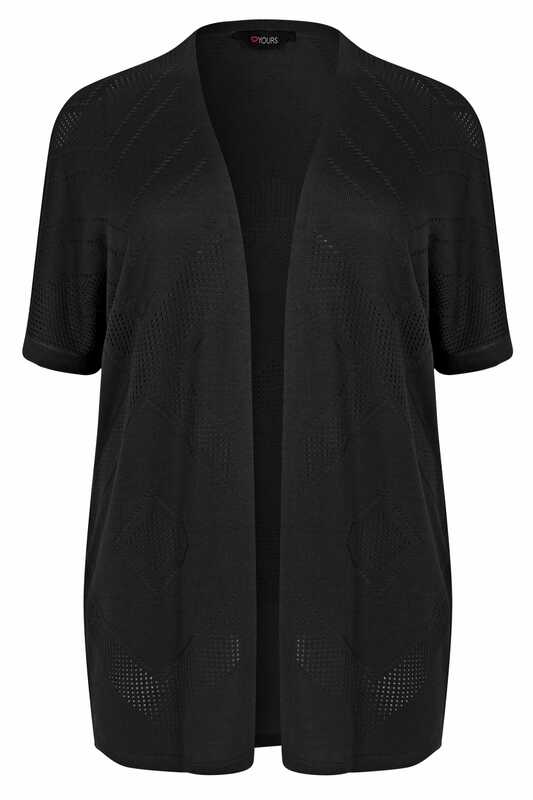 Lend a delicate feel to your seasonal staples with this cocoon knit cardigan. 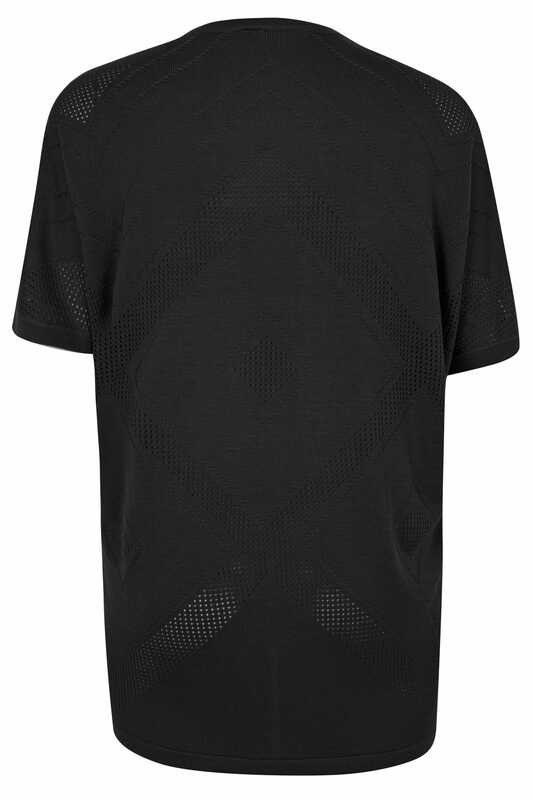 A great transitional layer, it features short batwing style sleeves and a diamond patterned stitch. Simply drape over your casual ensemble on a breezy day for easy layering. An easy pull-on you'll be reaching for all season.